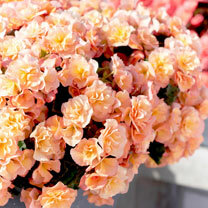 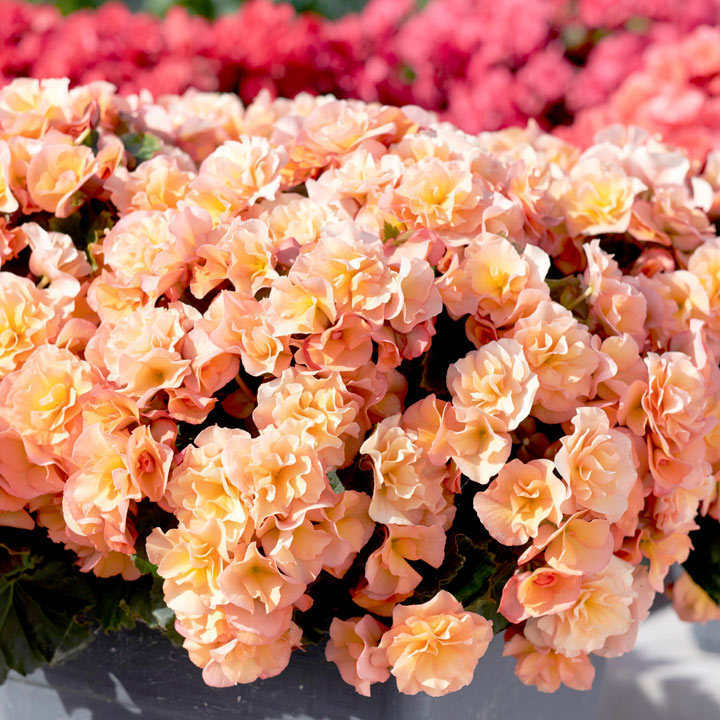 The 'Solenia' is the ultimate plant for fuss-free summer flowering. 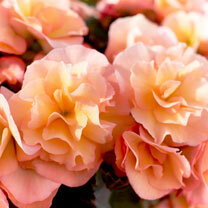 The bright and cheerful petals look like a handful of tropical sweets. Unlike most other Begonias, 'Solenia' are 100% comfortable in a sunny border too, they just keep flowing and won't burn and suffer.